12 Responses to "Inception – Your Dream is Real !" I watched this movie recently. But I dont agree with people who say its his best movie. Prestige and the dark knight have superior dialogues, great screenplays and some power punch dialogues. As per dialogues and acting is concern, I will agree with you. But as per concept and new Idea – I will say this is best movie. Because here some one tried new concept after Matrix. I concur with you, only on the concept. There is nothing new in the story of the film, but the concept it simply awesome. As you say, it has been long since matrix, and the only movie after matrix that has the power to keep the audiences glued with such a concept. The film has its moments, no doubt about that. I loved the movie too. Thanks for the review. 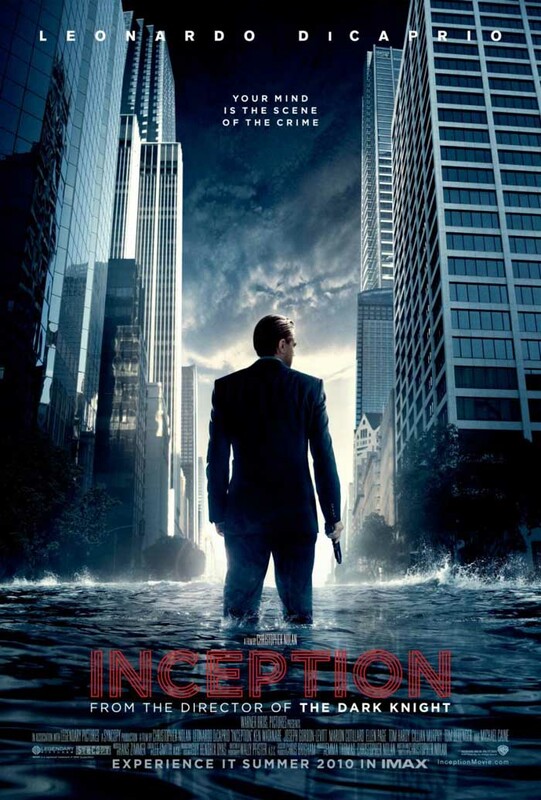 Inception is a MUST WATCH Movie..
can you believe it,i havent seen it till now??!! !